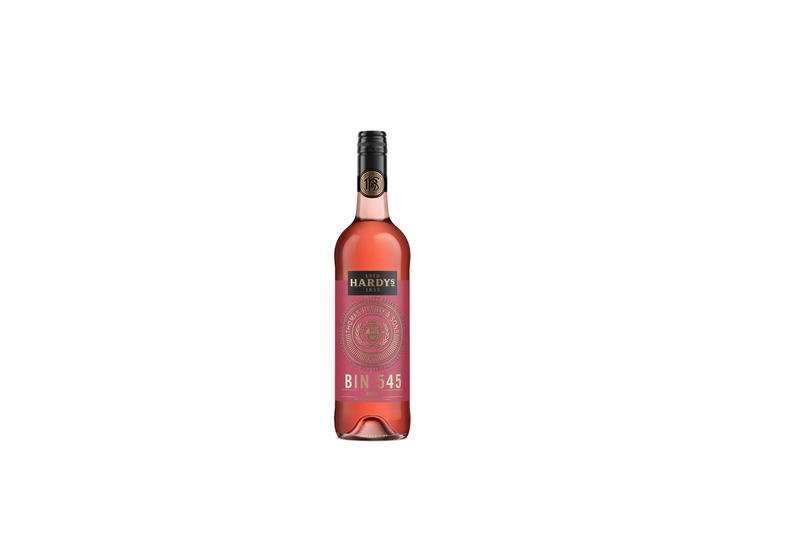 A Cherry pink in colour with lifted strawberry, cherry and citrus aromas with hints of spice. Concentrated berry flavours. A rich and creamy palate with soft tannins and a smooth finish. Perfect with salad and light desserts.